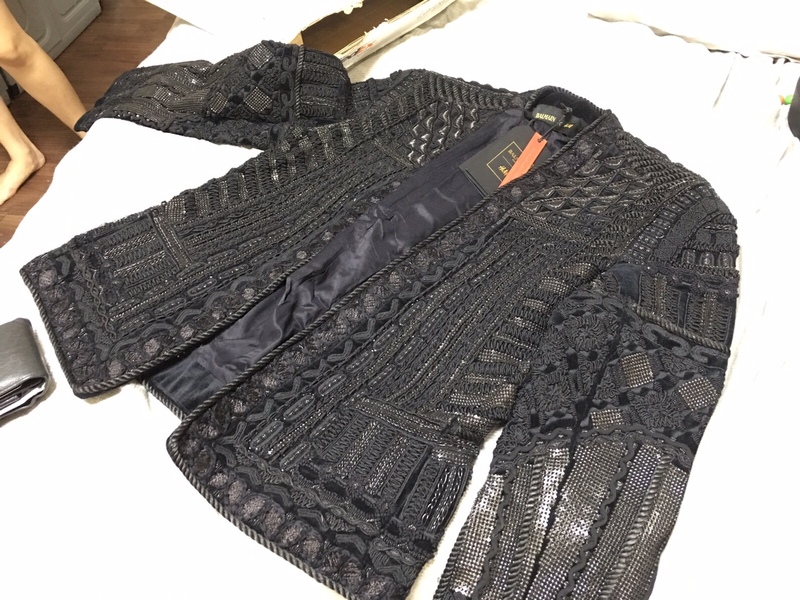 The Balmain x H&M collection made its debut in November 2015 following months of hype, lookbook “leaks”, fashion show performers, celebrity endorsements and supermodel cameos. With that much press (and social media) behind it, this collection was always expected to be sold out from day one. And sold out it has been. 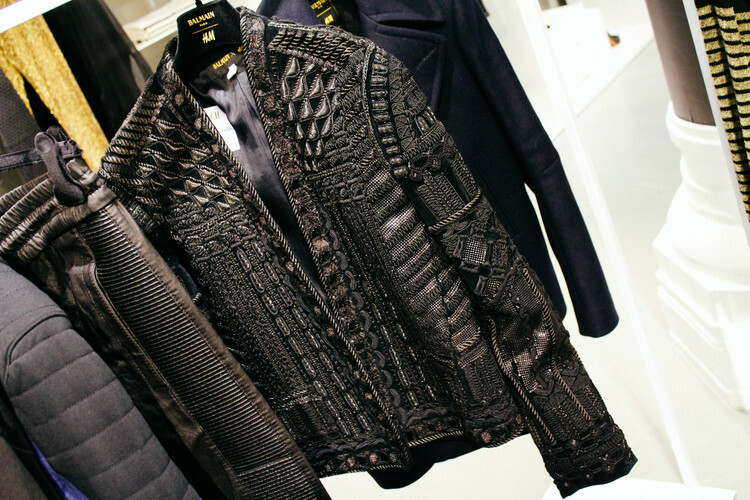 The Balmain x H&M collection went off the shelves in an instant. But those of you who are looking to take home a piece, well, look no further. BrandedSG has a coveted piece from the collection available for sale. No queues, no fuss. What you see is what you’ll get. The details on the jacket are quite simply, impressive. LIMITED EDITION PIECES FOR MEN. 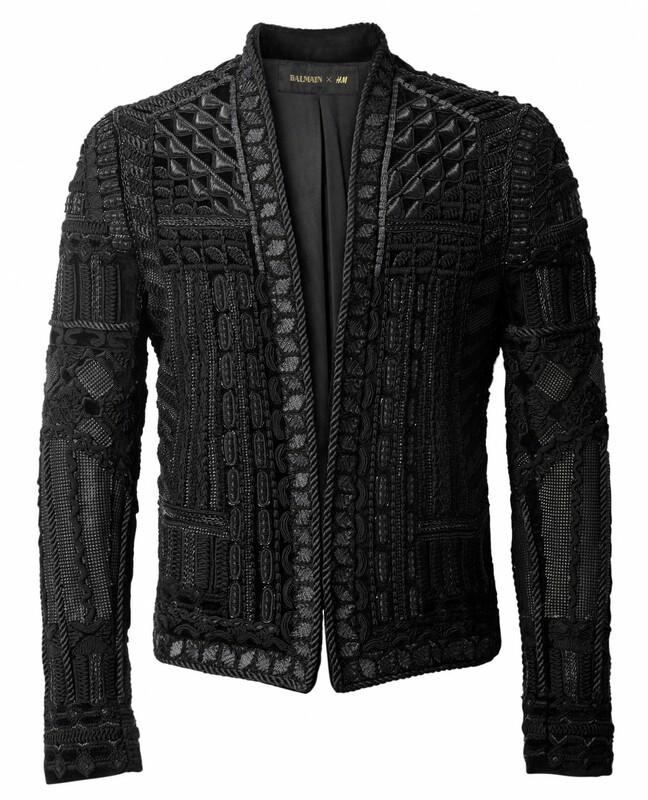 The leather jacket and the embellished blazer are the only men’s garments that are made in limited edition. These jackets were sold in 62 H&M stores worldwide. One of the biggest challenges with the collection has been producing large numbers of hand-embroidered and beaded items in a short period of time. Skilled sewers have done all the embroidery – and after completion, items have been controlled at several checkpoints to make sure the delicate artisanship has stayed intact. Because of the extensive amount of beadwork and embroidery, the Balmain x H&M collection may well be H&M’s heaviest ever, which is why several different hangers and clothes racks had to be tested to withstand the weight of it.